VanBreda Agri selects the best sprayer technology in the world. We combine this with only the highest quality components, consequently building robust and technologically advanced sprayers that will stand the test of time. 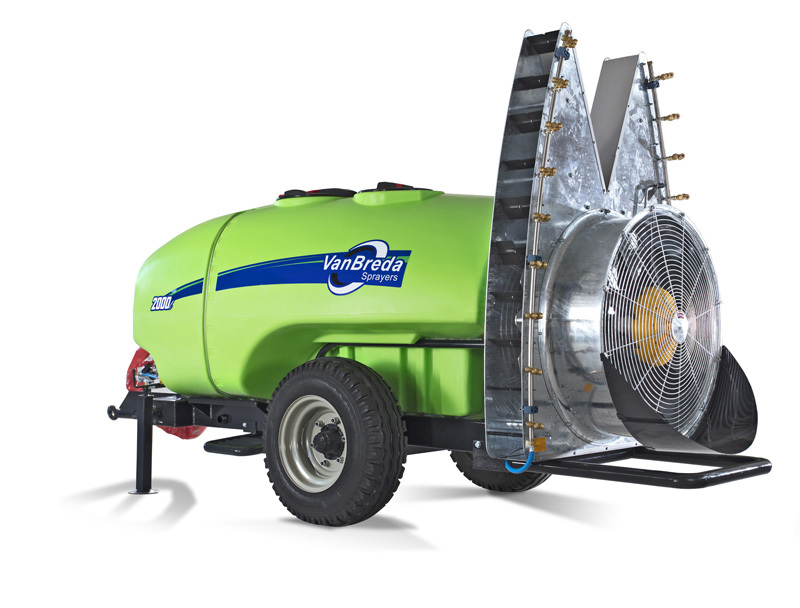 VanBreda Sprayers is a professional line of trailed sprayers for modern orchard farming. 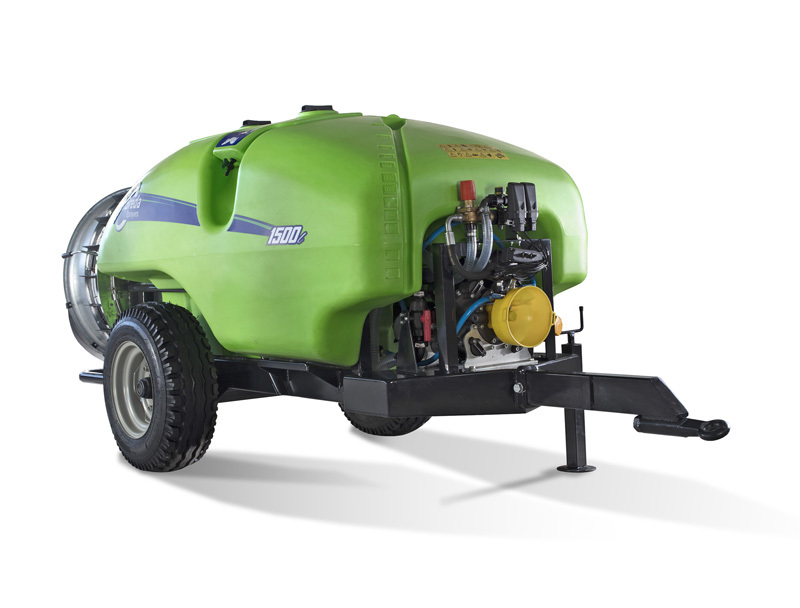 The VanBreda axail sprayer range for orchards is designed in cooperation with Fieni Srl. from Italy. All other components are sourced from world class manufacturers to ensure that the VanBreda sprayer range provides the highest quality and technology. The VanBreda orchard sprayer range boasts a broad range of options that can be tailored to the customer’s needs. This range comes with a variety of options on electronic controls, pumps types & sizes, fan types & sizes. As a result we are sure to serve your unique requirements on every level. 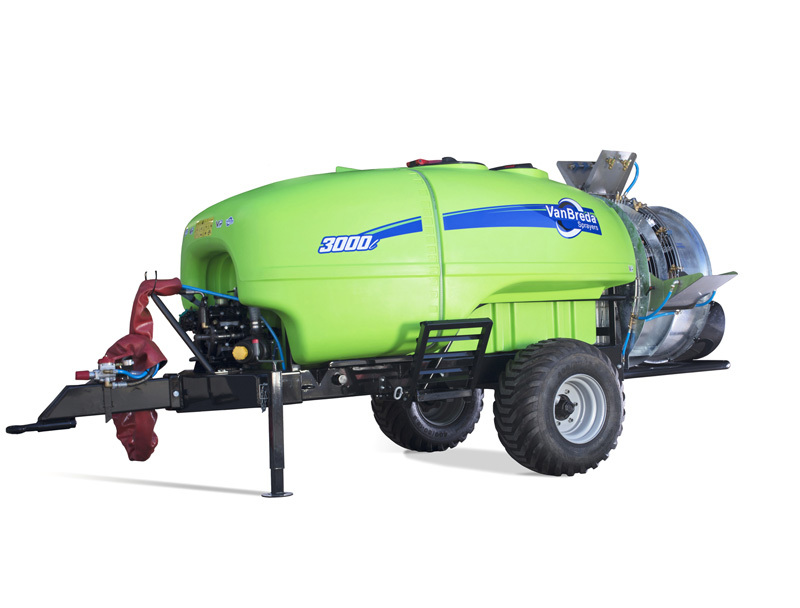 The VanBreda sprayer range has been expanded from orchard sprayers to field sprayers and follows the same approach to customising field sprayers to domestic demands. These sprayers have a range boom and control options to suit the needs of the farmer.